Scott McKenzie, best know for the hit ‘San Francisco (We Sure To Wear Flowers In Your Hair)’ was 73. The website now states, “It is much sadness that we report the passing of Scott McKenzie in LA on 18th August, 2012. Scott had been very ill recently and passed away in his home after two weeks in hospital. “It has been our pleasure to maintain this web site over the past 15 years and this is the hardest update of them all. Farewell our much loved and wonderful friend”. 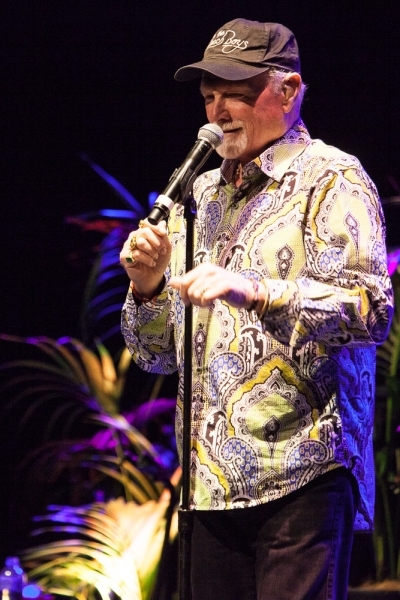 The Scott McKenzie bio tells of his achievements in music including this hit ‘San Francisco (Be Sure To Wear A Flower In Your Hair)’ and is co-write on the Beach Boys hit ‘Kokomo’. “In the Spring of 1967 San Francisco (Be Sure to Wear Flowers in Your Hair) became a hit all over the world. The record was produced by Lou Adler and Papa John Phillips, written by Phillips, and sung by Scott McKenzie. “Scott ‘dropped out’ in the late 60’s. In 1970 he moved to Joshua Tree, a California desert town near Palm Springs. In 1973 he went to Virginia Beach, VA, where he lived for 10 years. “In 1986, original Papa’s Denny Doherty and John Phillips, with Mackenzie Phillips (John Phillips’ daughter) and Spanky McFarlane (ex Spanky and Our Gang) as female vocalists took a new version of the group onto the nostalgia circuit. Later, when Denny left the group, Scott joined John Phillips as the second Papa. However, when John left due to ill health, Denny returned and Scott took the role vacated by John Phillips. 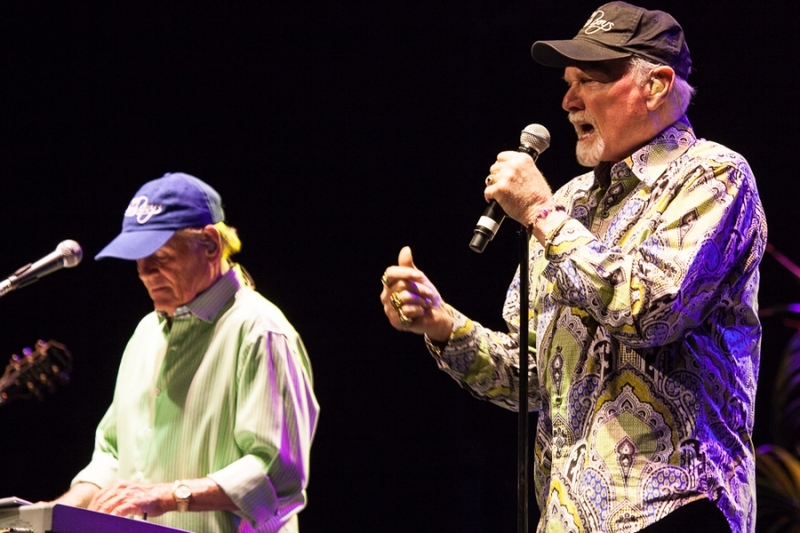 “In 1988 Scott co-wrote the Beach Boys hit Kokomo with former Papa, John Phillips, Beach Boy Mike Love and the late Terry Melcher, long time producer of the Beach Boys. 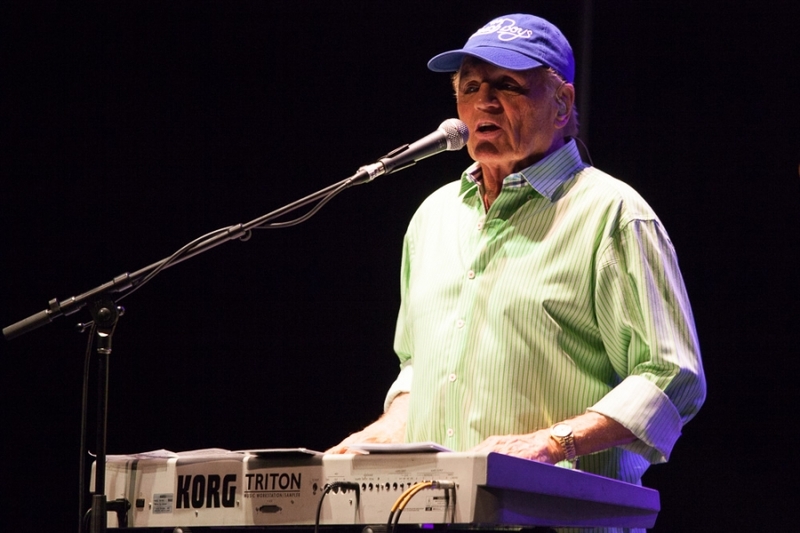 “Scott spent much of the 1990’s touring with the Mamas and Papas. Eventually, with no original members left, the group disbanded. “In the 21st Century Scott still performed on occasions. He performed in Germany and in 2003 performed on a PBS Folk special. During March 2005, PBS broadcast a concert called “My Generation — the 60’s Experience.” In the show Scott sings San Francisco and at the end of the program – unannounced – a song called We’ve Been Asking Questions, one of the last songs written by John Phillips before his death in 2001. “In 2009 Scott recorded the Denny Doherty song Gone To Sea Again. “In retirement Scott lived in LA and became a big fan of Facebook where he had many friends in his “Asylum”. In 2010 he suffered from Guillain–Barré syndrome and he passed away at home on 18th August 2012″. 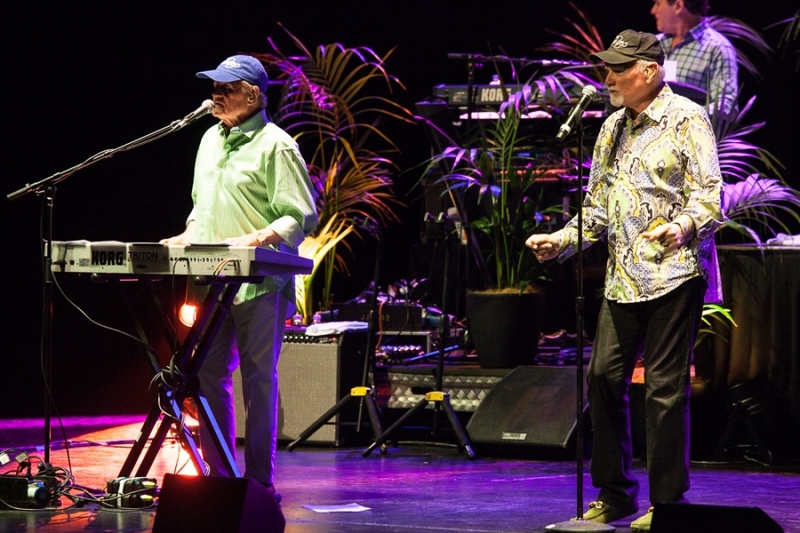 Hanson are still in awe at collaborating with The Beach Boys star Mike Love because they learned to harmonise from listening to the Good Vibrations hitmakers as kids. 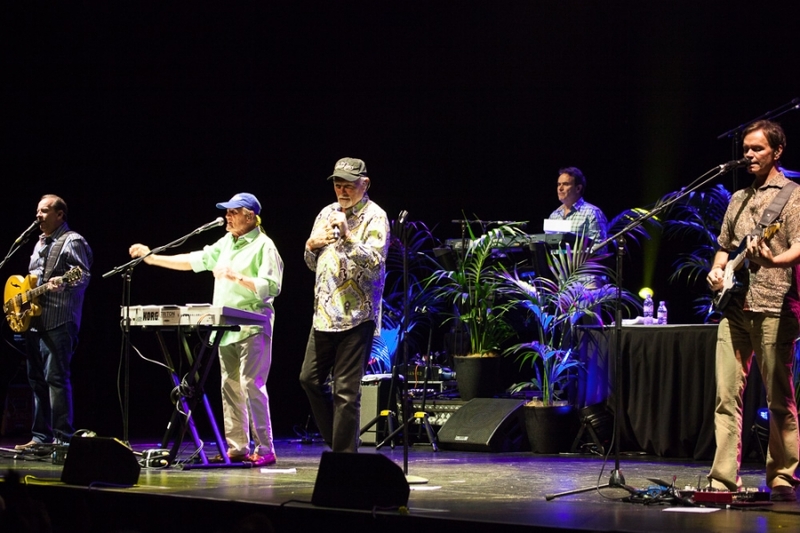 Jardine, co-founder of the Beach Boys, will be playing a pair of dates in Minneapolis and Phoenix with his "A Postcard from California--From the Very First Song With a Founding Member of the Beach Boys" show. 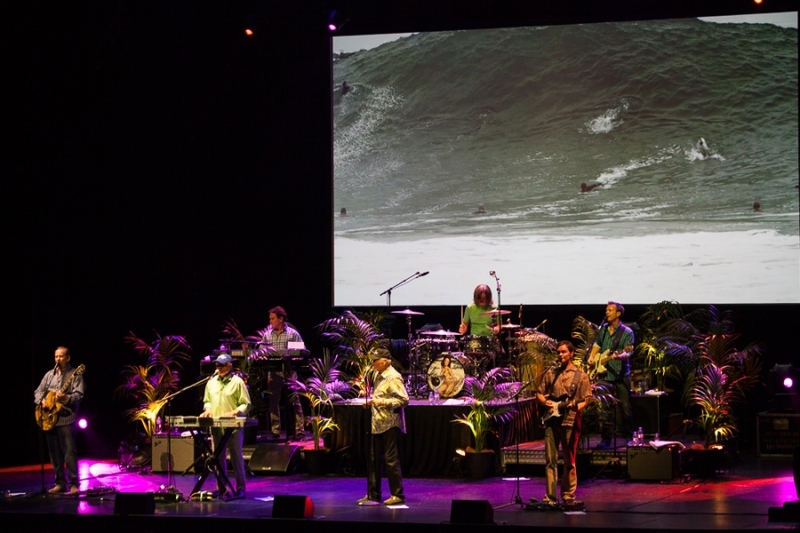 In 1966, while they were still known as the great surf music band, the Beach Boys released one of the greatest masterpieces of the rock era, Pet Sounds. 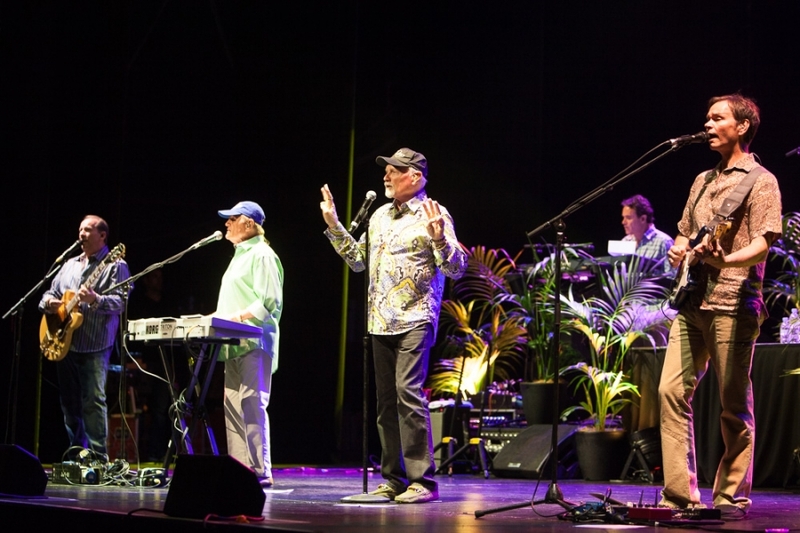 Mike Love’s The Beach Boys and Otis Williams’ The Temptations will perform Australian dates in 2017.